If you plan to buy an air conditioner, one of your first thoughts is probably, “When is the best time to do this”. Some may think it is as and when the need arises, but the cooler months of winter and early spring both make logical choices. This is because demand is somewhat lower and you should find great offers and incentives to buy. Competition is hectic and with fewer buyers in the market, installing HVAC systems should be on the back of lower prices. Moreover, professional installers are more accessible when it is cool, and may even be touting for business; they have to survive, right? 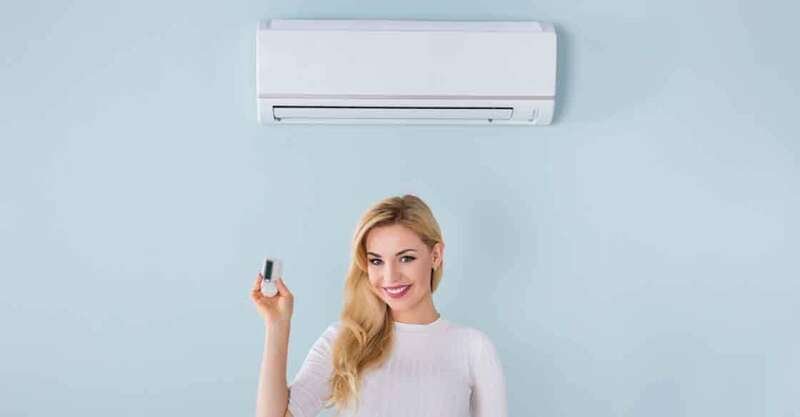 When you buy an air conditioner before you really need it, in the heat of summer, you have more time to research the many options and decide on the best system for you. You can even request multiple evaluations of your home and obtain several quotes from different operators. You can buy now and install later, while also scheduling the work at a time that suits you. More time means better planning, particularly with regard to mapping your air conditioning needs with the installer you choose. Well planned projects mean fewer chances of mistakes, as often happens when your installer is under pressure. Every home is unique and has different needs when the time comes to buy an air conditioner. You have the luxury of time to choose an efficient system that fits your home and provides the comfort you expect and desire. It begins with a study of the size, layout and age of your home. Include the status of the current air conditioning system you have in place, if any. You need to decide between replacing the existing air conditioning system, versus the option of installing central air conditioning in your home. Decide on the features you want in the system in terms of energy efficiency factors, and the level of technological advances you would like included. Determining the best system suitable for your needs requires a professional analysis of your home by a reputable and respected HVAC company in your area. Read reviews, these days they are as quick and easy to find, through a simple Google search using the appropriate search string. Talk to friends and family and be sure to ask the right questions that will help a professional evaluate your situation. No matter how good an air conditioning system you get, it will be worthless without the right specifications and professional installation. Deciding to buy an air conditioner in the cooler months of winter and early spring is the first step in a process that will eventually add value to your home. With sufficient time to plan and gather information, you are well ahead. This also provides the opportunity of building a good working relationship with your installer. It is a cool move from every angle and a wise move to boot! Remember to go green!